So, here's how it goes. 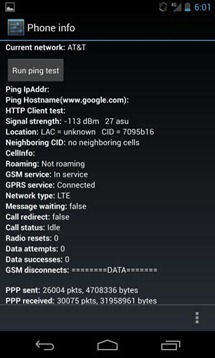 The Nexus 4 technically "doesn't" have support for LTE in that it does support certain bands due to the default hardware present in the Optimus G that this handset is based on, but it lacks the capability to utilize most major bands (there are 25 separate LTE bands). 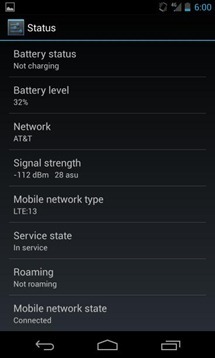 If you're on AT&T and you're using LTE, chances are you're connected via band 17, which operates on the 700 MHz frequency. This low frequency allows the signal to reach over great distances and penetrate buildings better than higher frequencies. 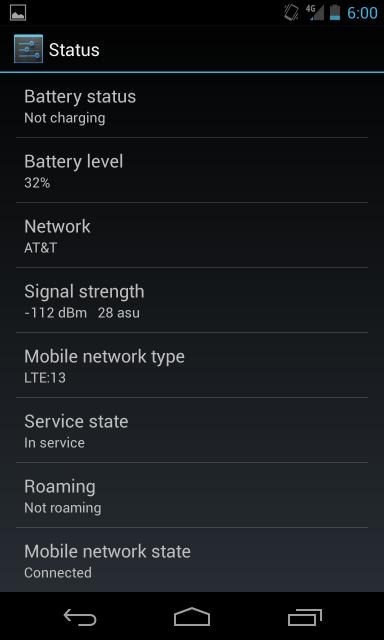 However, in some, very select areas, AT&t utilizes band 4. Also referred to as AWS, the carrier has holdings on this spectrum in select markets including Phoenix, Raleigh, San Juan, Los Angeles, Las Vegas, Oklahoma City, Dallas, Chicago, Charlotte. Also Athens, GA and College Station, TX. 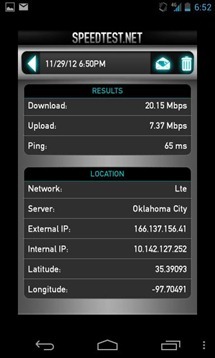 That being said, the fact that AT&T owns spectrum here doesn't mean it's deployed. 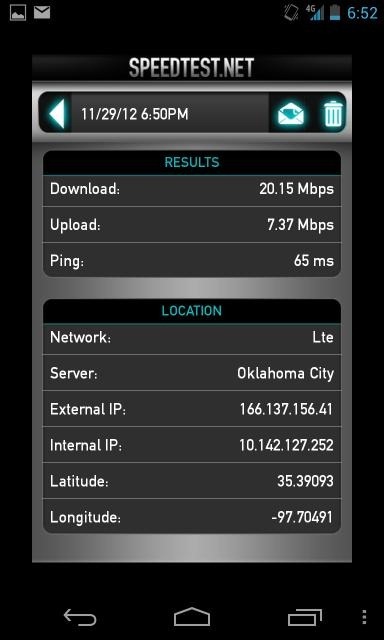 If you don't live in one of those cities, though, I wouldn't hold your breath for getting your hands on sweet, sweet LTE goodness. Even within them, it's no guarantee. 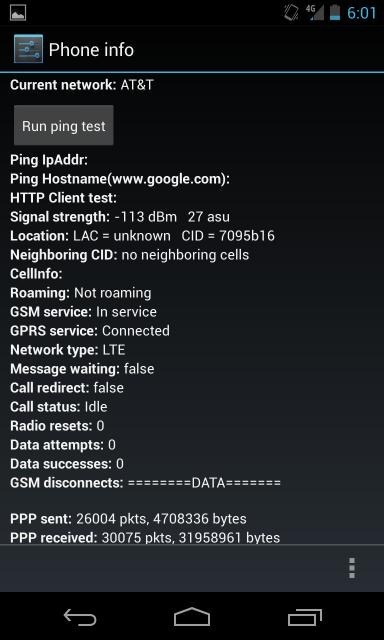 The user who shared it hasn't seen fit to provide a write-up for just how he accomplished this yet, but if nothing else, it proves once again that it is possible to get LTE on the Nexus 4. 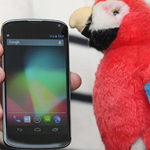 Though it's not something that you should anticipate.